Times are changing and we must change with the times. As of today the SYF Academy will cease to exist and with that snexwang and zeNo (currently inactive) will depart as well (shed a tear, tip a 40). So that door closes, which means another one opens! 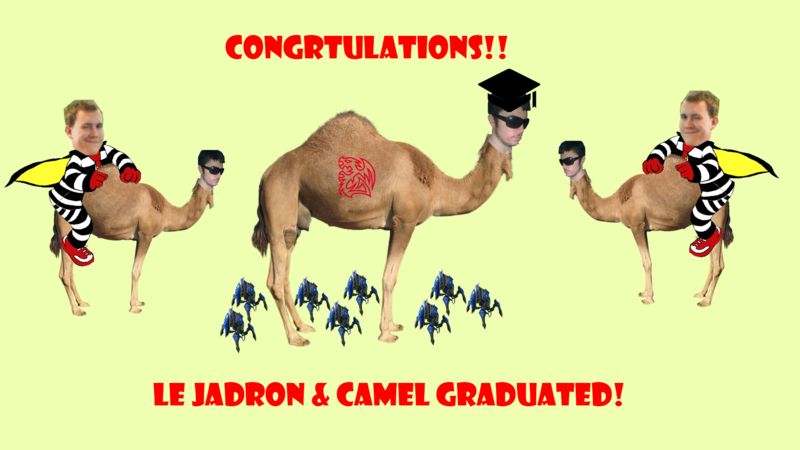 I would like to say that Soundwave and NaMeK have officially graduated and will run with the big boys on the main team. Congratulations to them! You'll be able to see Soundwave and NaMeK at ACL Sydney in a couple of weeks. Please cheer for them. Last edited by syfInsano; Sat, 13th-Jun-2015 at 10:11 PM. 14 year old Zerg KR player for .